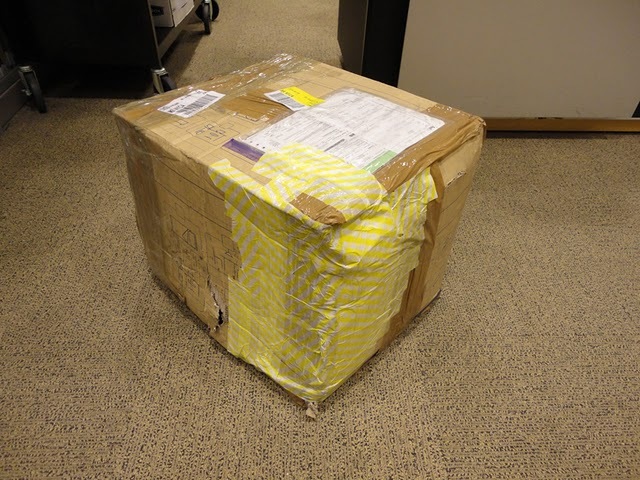 A box arrived in the New Year from Hungary. 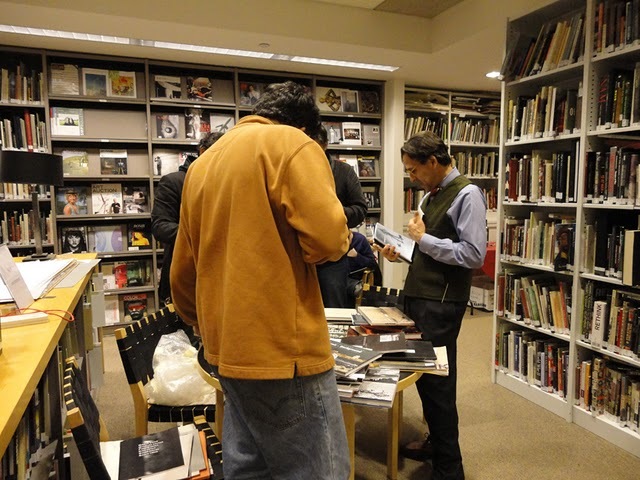 We knew that Shandor Hassan had been acting as our intermediary there, and books would be coming, so we gathered at closing time on Monday to open it up. Stay tuned in 2011 for a window display of Hungarian books. 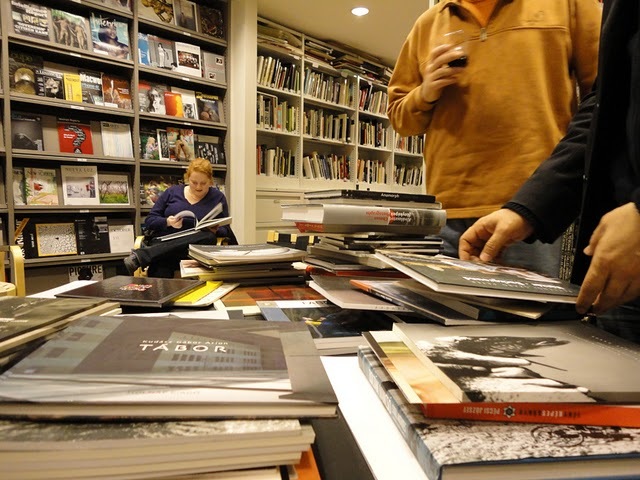 Every day at ICP Library is filled with great books to look at. 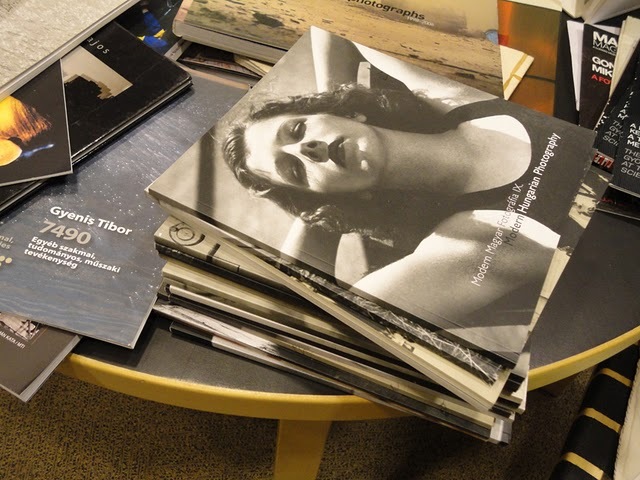 This entry was posted in New Acquisitions and tagged donations, Hungary, library life, photobooks, Shandor Hassan, window displays. Bookmark the permalink.